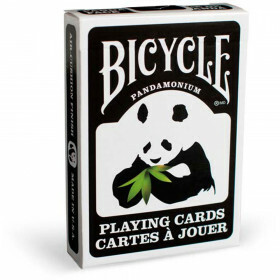 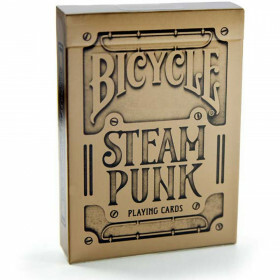 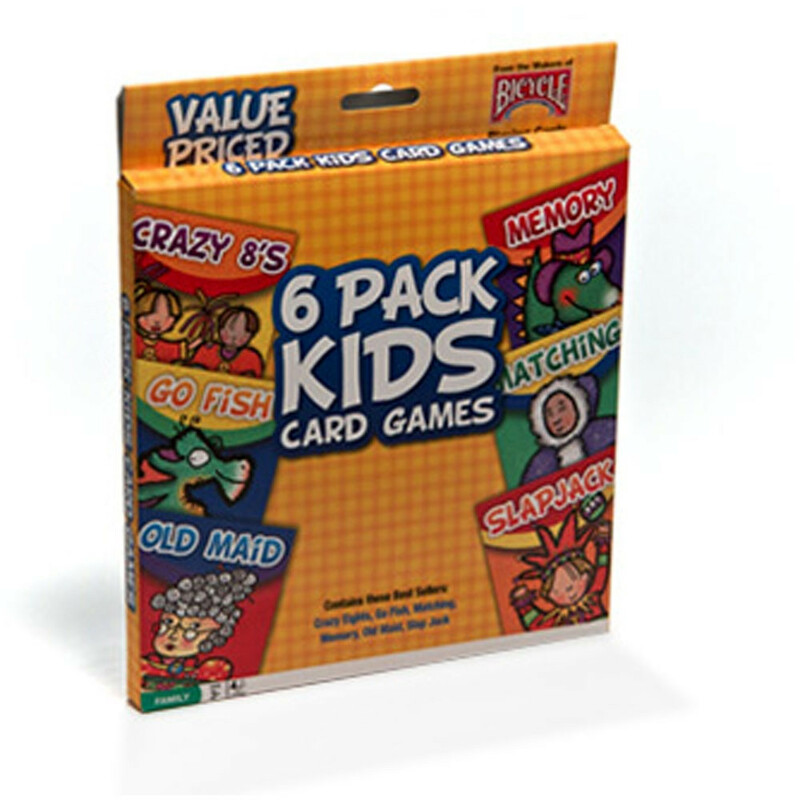 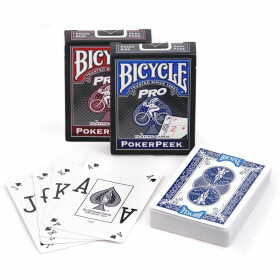 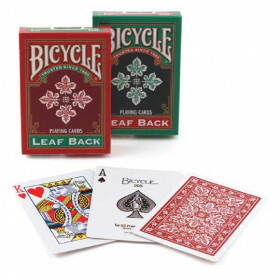 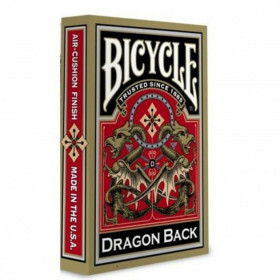 Enjoy hours of family fun with this 6-pack of classic family card games from Bicycle. 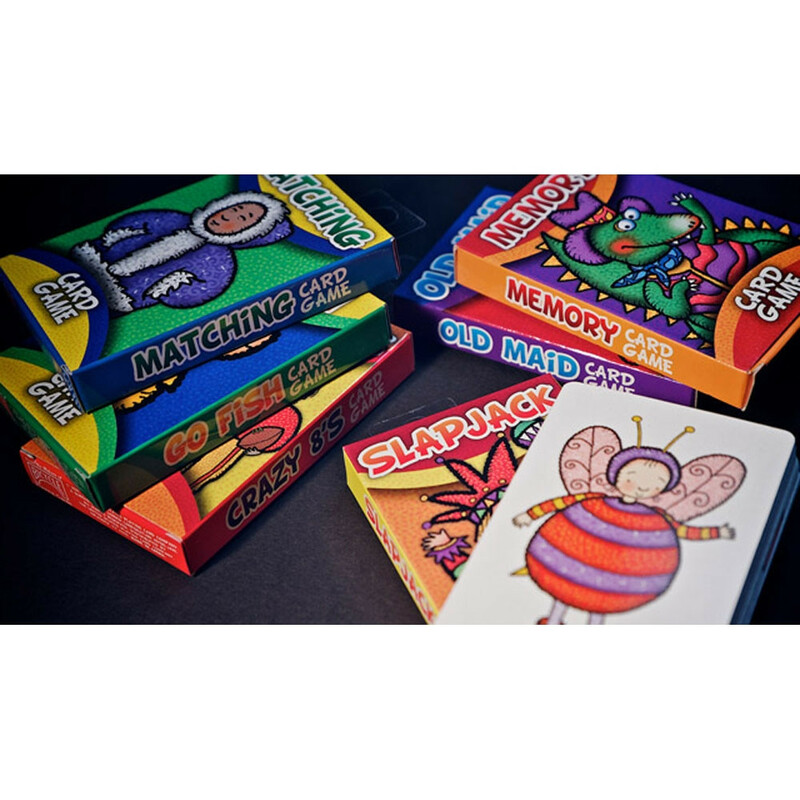 Lots of fun, all in one. 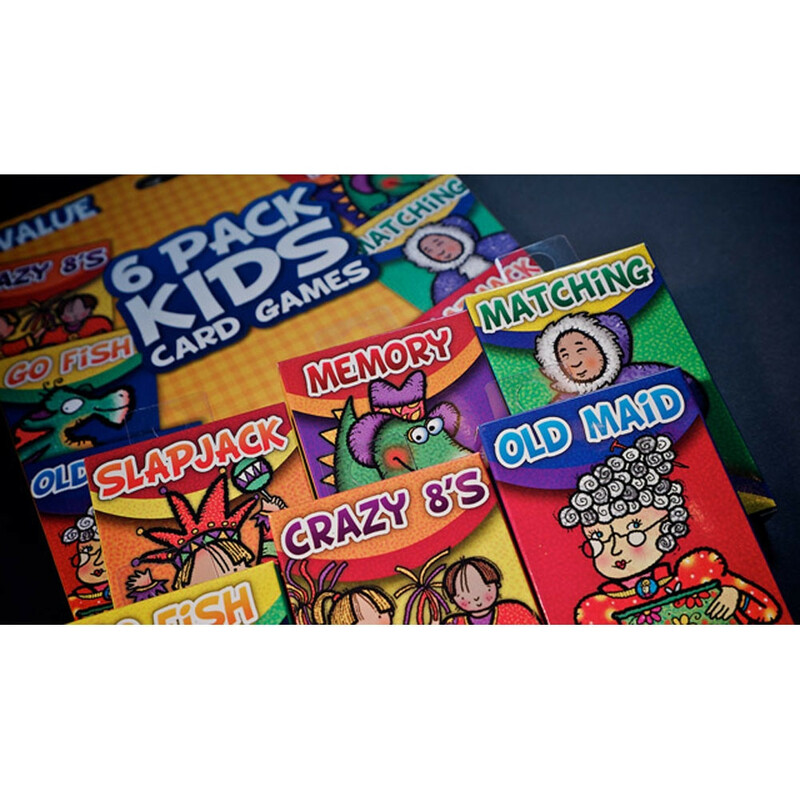 Our 6-pack features a few of your favorite games – and some you'll delight in learning along with your young ones. 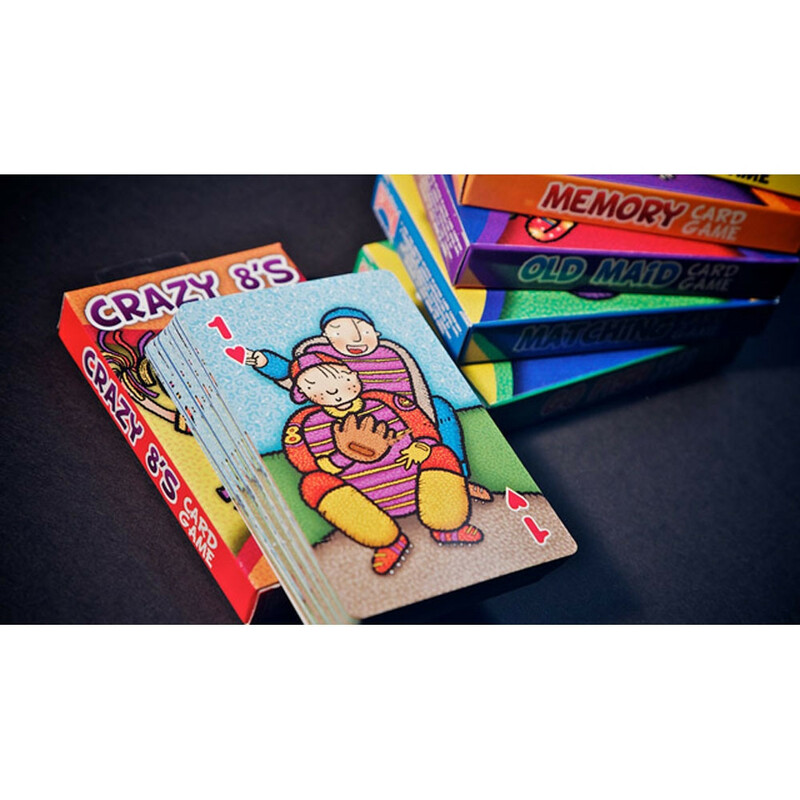 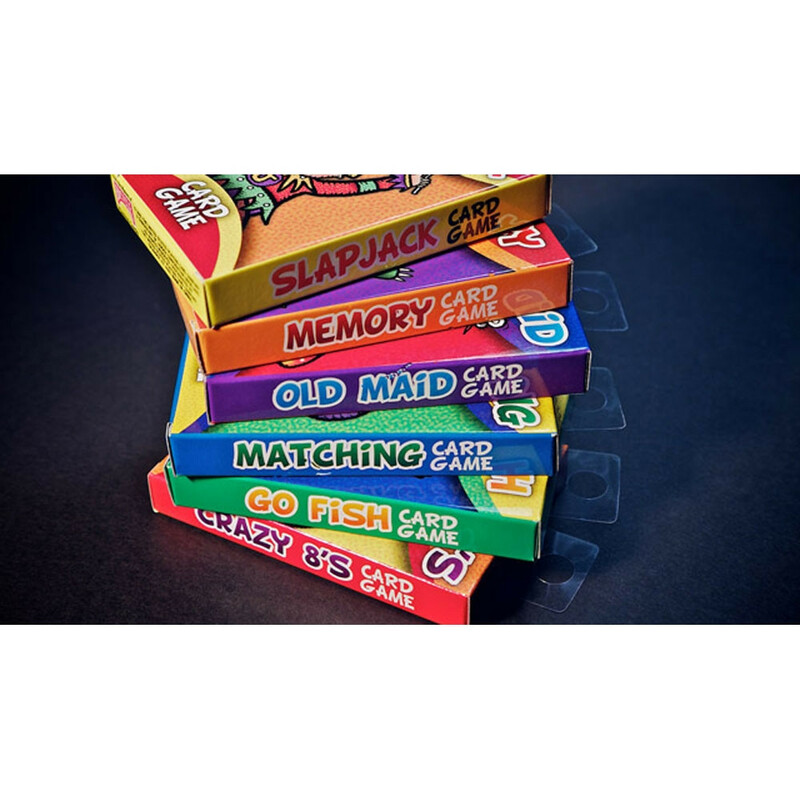 Go Fish, Slap Jack, Memory, Matching, Old Maid, and Crazy Eights. 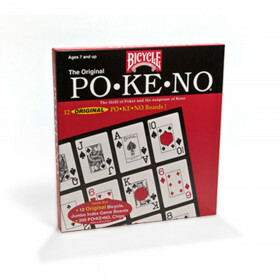 Appropriate for players as young as 3!